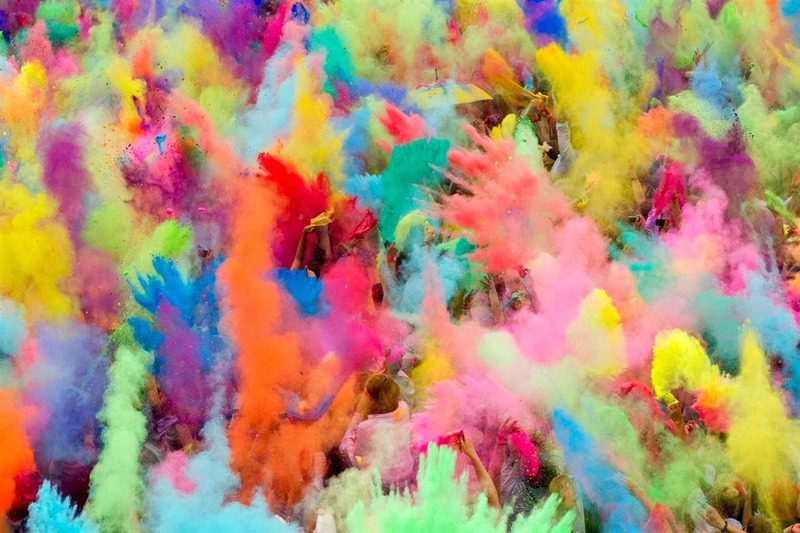 Festival of colours is fast approaching. Everything around becomes so colourful in the month of March on the occasion of Holi. Holi is celebrated in India with great enthusiasm. People get together with family and along with the close friends to celebrate the unique and special festival all over India. Playing with water and colours is the real fun. People get together to enjoy this festive season leaving behind the day to day stress and tensions. For couple of days it seems we all are just surrounded with high spirits and happiness. With festive season comes the indulgence on food, especially the food that are high in sugar content and fried items as snacks. So, here I am compiling the list of practical ways to keep weight in check during the festive season of Holi. Keep the check on drinks: First step to keep the check on weight during festive season is to keep the check on drinks that you are planning to have with your friends and family. 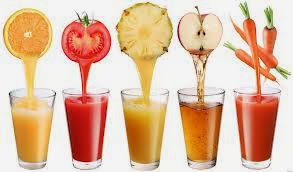 Do not stock cold drinks or packaged juices. Instead go for fresh juices, buttermilk, etc. Learn to say no: Yes. Learn to say no. I understand it is difficult to say no. But at the same time who wants to indulge into the pile of sweets that you get from your family and friends. Politely but firmly before the festive season start, communicate in some or the other way to them, that you are not interested in sweets or similar items as gifts during Holi. Do not skip the workout: You should take the workout sessions seriously during festive season. Never miss it. Being around the family and everyone is just enjoying and you want to be the part of it. But then think of the efforts you have put in to be in that shape. Months and Months of hard work and labour you will not want to go in vain for just a couple of hours pleasure. Choice is yours. Distribute the sweets: No matter how much you say no or avoid getting the sweets, yo u are bound to get some from the reluctant members of your family and friends. In the name of tradition they would ask you to keep the sweets. You tried every trick to avoid but that didn't work. In that case, distribute the sweets that you have got to maids, watchman, cleaners, etc. They would be happy and bless you for your kind gesture and your body will also be happy and bless you for not filling it with not so good foods. These are the tricks that I am going to follow this Holi festival. Do share your ways of how you celebrate holi.